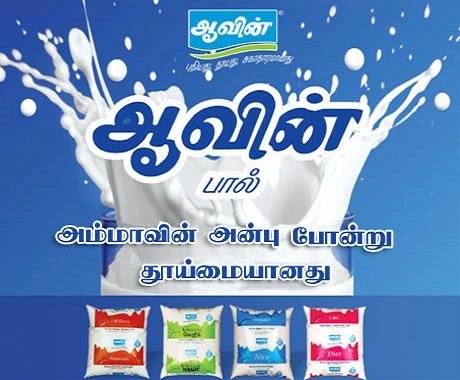 Aavin Madurai Recruitment 2018 2019 Application Form for 28 Senior Factory Assistant (SFA), Executive (Office), Manager (Accounts) Posts Download Application through Official website www.aavinmilk.com. Aavin Madurai SFA, Executive Jobs Notification 2018 Released. The last date for submission of applications is 09.05.2018. Aavin Madurai Recruitment 2018-28 SFA, Executive in Tamilnadu - Apply Now. Payment of fee should be made by way of demand draft only, drawn in favour General Manager, Madurai Co-operative Milk Producers’ Union, Madurai and payable at Madurai. Demand draft can be drawn in any one of the Nationalised Banks / Cooperative Banks and examination fees for each post should be remitted separately. Any other modes of payment like cheque, postal order and cash will not be accepted. HardCopies of the signed application (registered online) along with photocopies of (i) ID proof (ii) Proof of Date of Birth (iii) Educational Certificates: Mark-Sheets/Degree Certificate (iv) Caste and attested copies of relevant documents should be addressed to “The General Manager, Madurai District Cooperative Milk Producers Union Limited, Sivagangai Main Road, Sathamangalam, Madurai -625020” .